* - label it "haven't finished paperwork"
5. Employees become dependant on the reminder. It usually takes 8 months for the full pattern to play out. 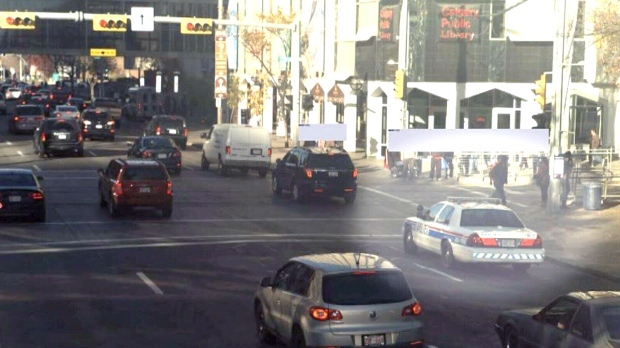 (BTW) Calgary Police: my rates are reasonable.